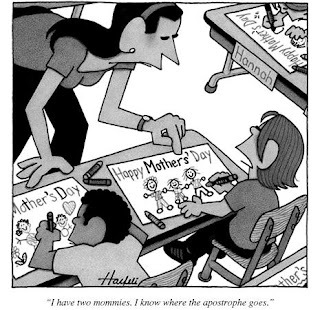 Mystery Fanfare: Cartoon of the Day: Apostrophe. Happy Mother's Day! Cartoon of the Day: Apostrophe. Happy Mother's Day! This is just perfect for Mother's Day...or Mothers' Day!